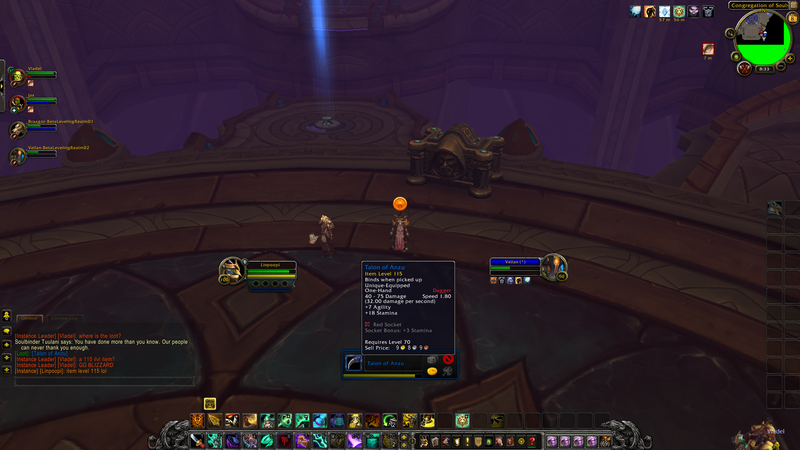 I had leveled my troll monk from 1-90 via WindWalker spec and then had started to try and heal within dungeons and LFR. I’m not sure if my gear or my playing style is wrong at the moment, but I am often last in the healing tables, sometimes even coming below the DeathKnight! 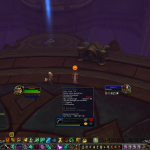 With the new expansion I thought I would try to play the monk’s tanking spec as well as trying to perfect my tanking skills. We had a very good DPS warrior with us who had his legendary cloak on and did plenty of damage. To be honest I am not sure how much tanking I actually did due to the great skills of the rest of the group. However, after the last boss, I eagerly approached the treasure chest but was somewhat disappointed.